SwissBorg is revolutionizing wealth management services with a community-centric approach powered by blockchain technology. They are a wealthtech DAO made in Switzerland decentralized to the world. The SwissBorg project aims to revolutionize wealth management with a community-centric approach powered by Ethereum and smart shares. SwissBorg will be the first Swiss cyber bank offering tailor-made crypto investment services. Now SwissBorg is live. 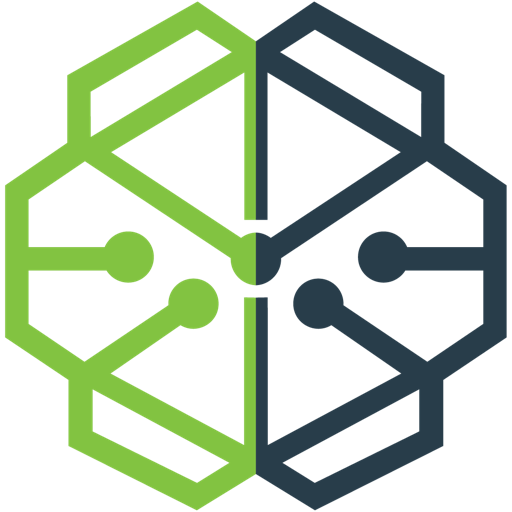 Each member of the community will be given the opportunity to contribute to the development of SwissBorg and up to 10% of its revenues will be distributed fairly to contributors. Learn more at SwissBorg website. ICO Description: SwissBorg is revolutionizing wealth management services with a community-centric approach powered by blockchain technology.